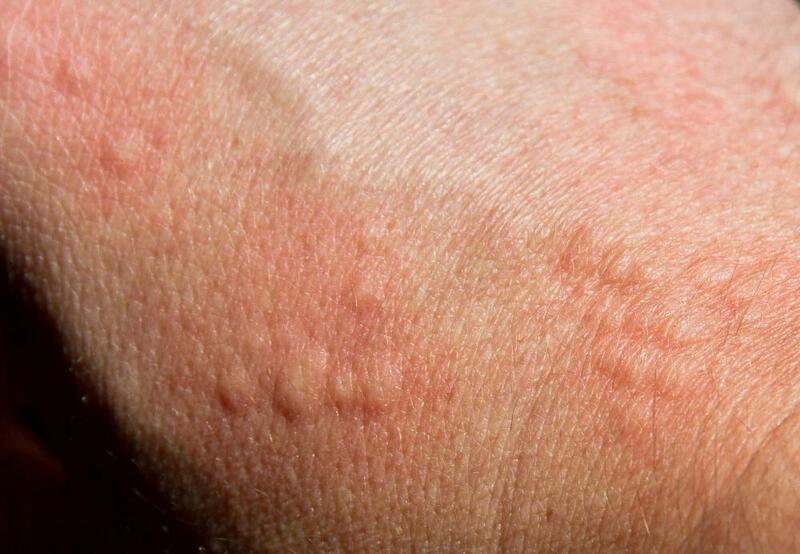 Hives could be an indication of an Effexor® allergy. 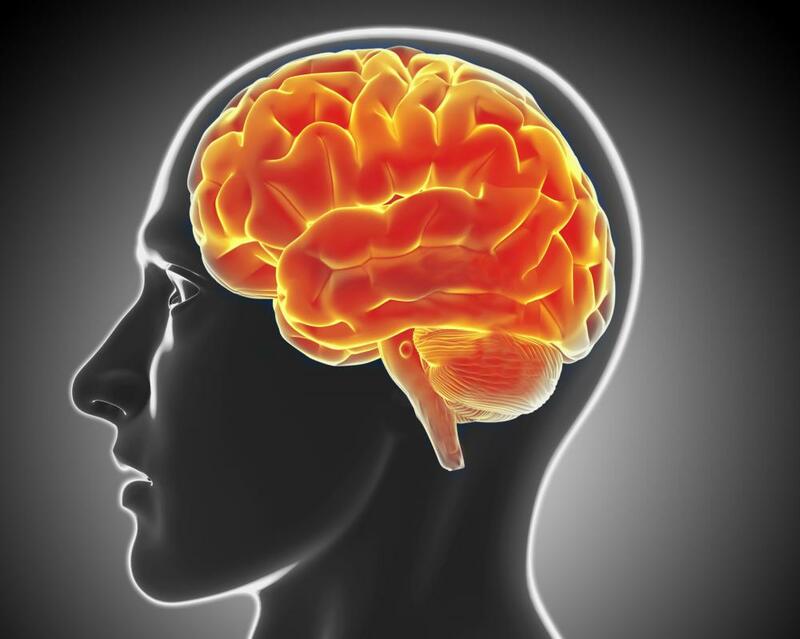 Venlafaxine can keep the brain from reabsorbing neurotransmitters too quickly. Venlafaxine is a serotonin and norepinephrine reuptake inhibitor (SNRI). Venlafaxine inhibits receptors in the brain, making serotonin much more available. Venlafaxine withdrawal symptoms may include sexual dysfunction. Venlafaxine may be better known by one of its brand names, Effexor®, and is an antidepressant. 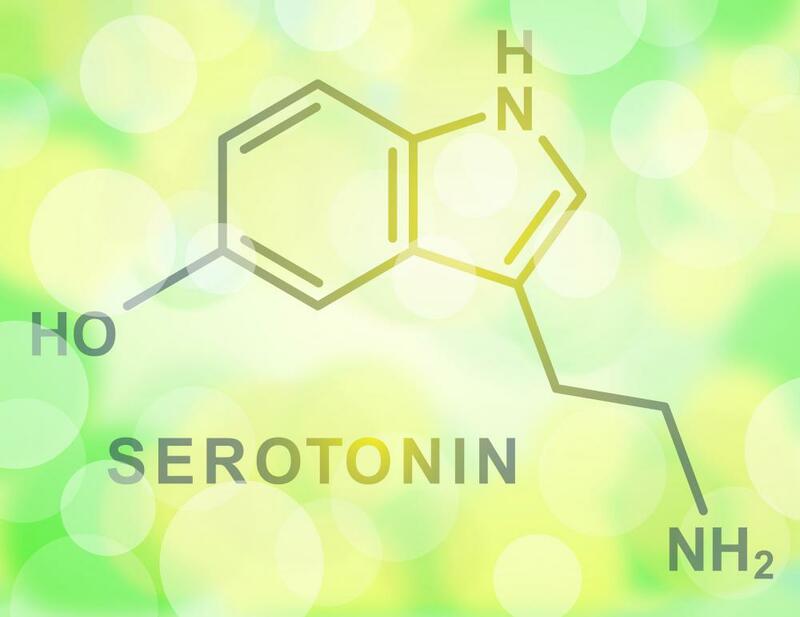 It falls into the class of medications called SSNRIs or SNRIs (selected serotonin and norepinephrine reuptake inhibitors), and it inhibits receptors in the brain that use these neurotransmitters quickly, making serotonin and norepinephrine much more available. People who use this medicine may experience elevation of mood or anxiety relief, though not all people respond to the drug — it can take a while to find the most effective antidepressant or anti-anxiety agent for each individual. As with most medications, venlafaxine is not appropriate to everyone, is contraindicated in the presence of some conditions or when other medications are used, and it additionally contains some serious warnings during use and at discontinuation. Effexor® is principally used to treat depression or anxiety but tends not to be appropriate for other mood disorders like bipolar disorder. Though a few people with bipolar condition use medications like Effexor® with mood stabilizers, one danger of SNRIs is that they may create mania in people with bipolar who are misdiagnosed as having depression. Other conditions that may contraindicate the use of venlafaxine include blood clotting disorders, kidney disease, liver disease, pregnancy, epilepsy, glaucoma, hypertension, or high cholesterol. Certain medications like aspirin, warfarin, ibuprofen, and others should not be used with the drug, and especially use of monoamine oxidase inhibitors (another class of antidepressants) is potentially dangerous. Doctors can decide when and when not to prescribe venlafaxine based on a review of a patient’s medical history and a list of all drugs, prescribed or over the counter, that a patient presently uses. There is additionally serious warning regarding taking most antidepressants in young adults and children, and it applies to venlafaxine. The drug can cause an increase in suicidality, even when this didn’t exist previously. Administration of this medicine requires scrutiny, and the drug is best prescribed by mental health professionals who can regularly assess patients to determine if they’re exhibiting any signs of suicidality. Anyone of any age taking this medicine should immediately report to their health care provider any increase in depression or pronounced suicidal thoughts. Another serious warning tends to apply to this medicine. Some people who discontinue this drug quickly without any form of tapering may experience withdrawal. Though the drug is not theoretically addictive, withdrawal symptoms may be extremely uncomfortable and tapering is recommended to avoid this effect. Other venlafaxine adverse effects range from mildly uncomfortable to serious. Some people have severe allergies to the drug, and any signs of hives and difficulty breathing needs emergency assistance. The drug may also cause dry mouth, changes in weight, drowsiness, sexual dysfunction, nervous or panic sensations, and stomach upset. More severe side effects can speed up heart rhythm, cause pronounced internal bleeding, and might result in severe headache, sudden dizziness, or loss of consciousness. These medically urgent complications are extremely rare, and many people notice very few side effects from venlafaxine, and tolerate the medication well. How Safe Is Venlafaxine in Pregnancy? What are the Symptoms of Venlafaxine Withdrawal?